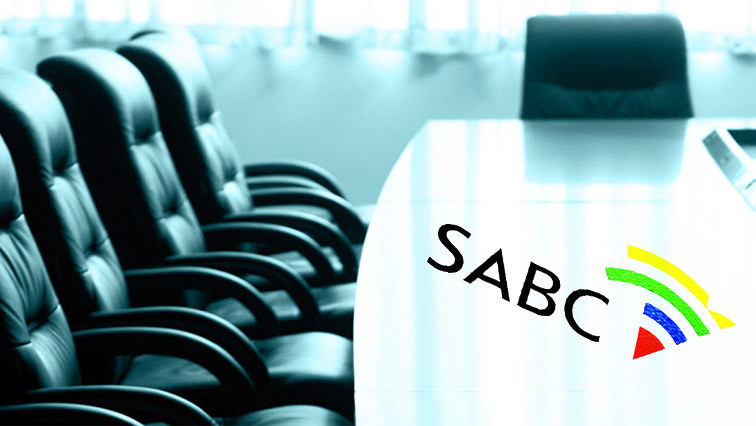 You searched for Mmusi Maimane - SABC News - Breaking news, special reports, world, business, sport coverage of all South African current events. Africa's news leader. 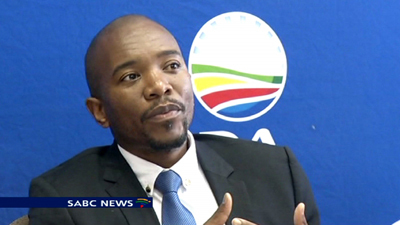 DA leader Mmusi Maimane delivers his party’s report card for the year in a media briefing. 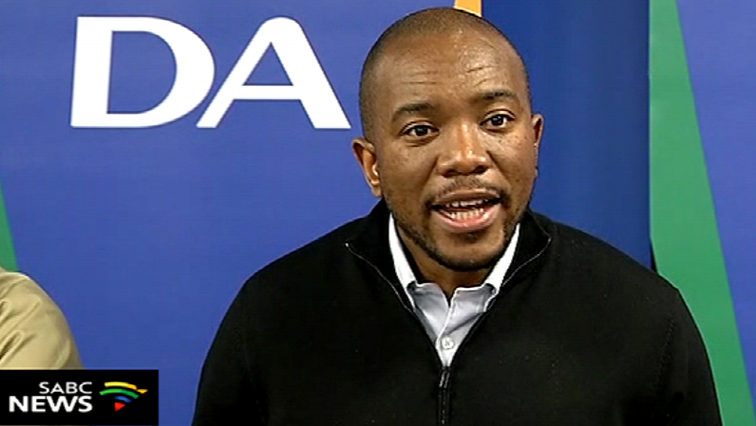 Democratic Alliance (DA) Leader, Mmusi Maimane is delivering the Alternative State of the Nation Address at East Bank Hall in Alexandra, Johannesburg. 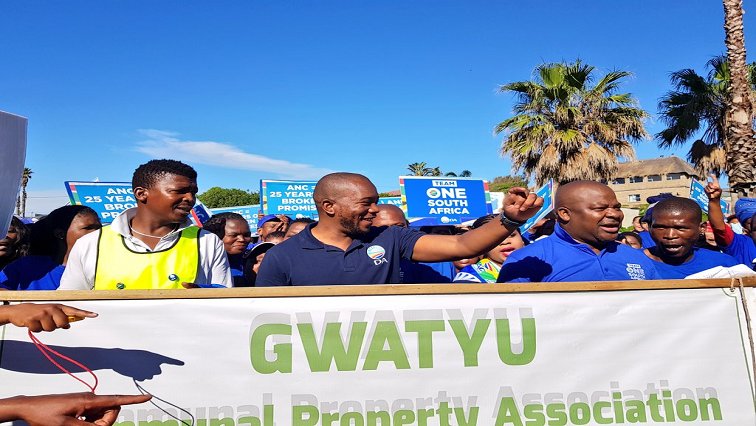 DA leader, Mmusi Maimane has threatened to take legal action against the Land Reform Department on behalf of the Eastern Cape based Gwatyu Communal Property Association if the land debacle between the community and the department is not resolved. 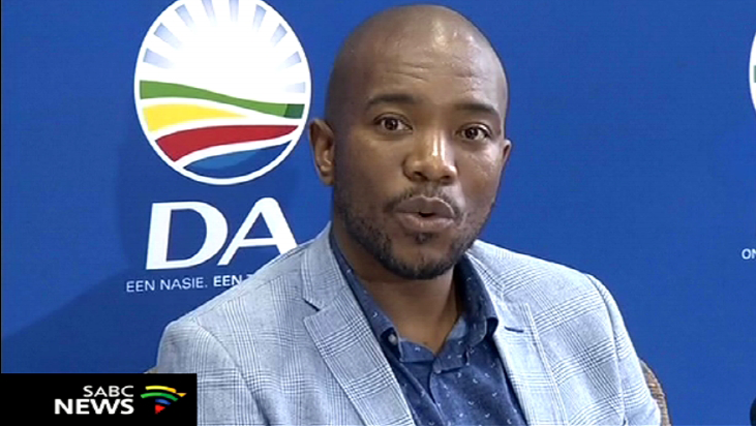 Democratic Alliance (DA) leader Mmusi Maimane will on Thursday be in the Buffalo City Metro and Alice in the Eastern Cape on his party’s election campaign. 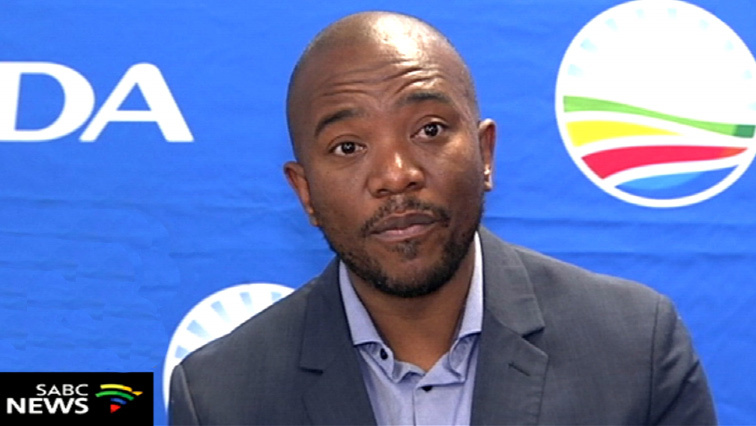 Democratic Alliance leader Mmusi Maimane’s goal for South Africa is to send the governing party to the opposition benches. 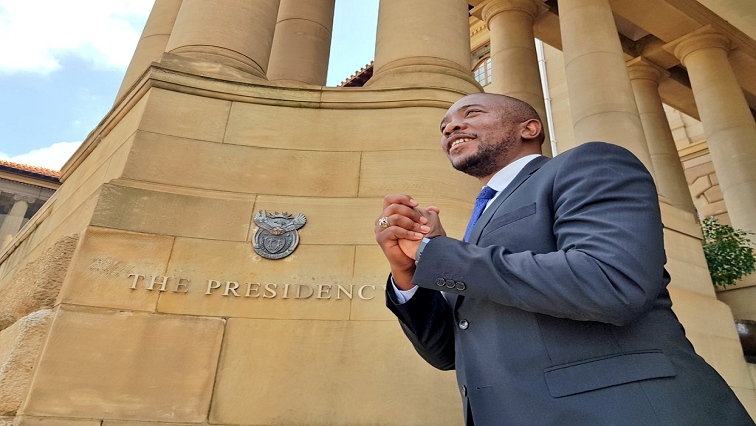 Democratic Alliance (DA) leader Mmusi Maimane and his premier candidates have come together to sign the party’s jobs pledge. 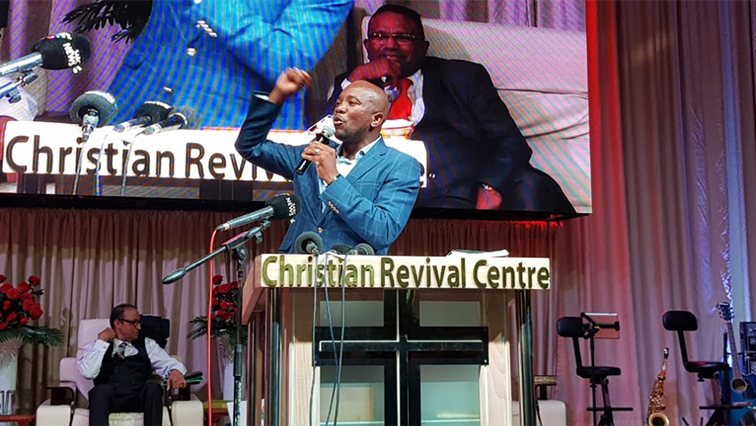 Maimane is in KwaZulu-Natal on his party’s election trail. 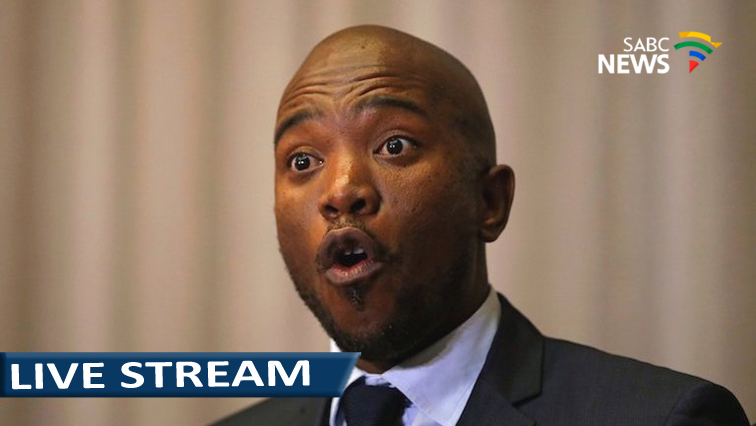 DA leader Mmusi Maimane says he’ll be submitting evidence to the Public Protector on President Cyril Ramaphosa’s non-disclosure of declaration of interests.